Today is for work, work, work, but first I thought I'd show you a couple of peeks at some of the customs I've been working on lately. Those cake toppers are amazing! What an awesome idea! Can't wait to see the new blog design! That spotted horse is just darling! I am fawning over your blog. The imagery and the creations make my heart fill with warm air. 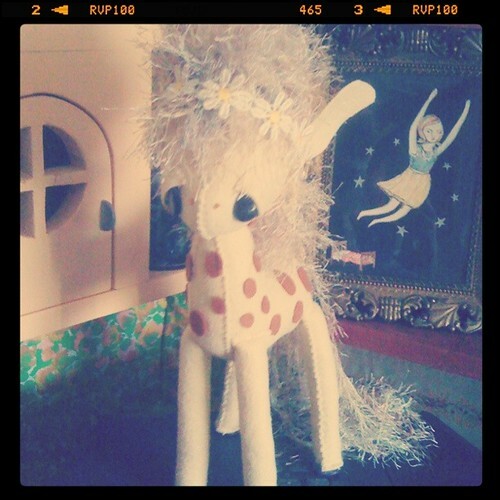 That giraffe is so fantastic! 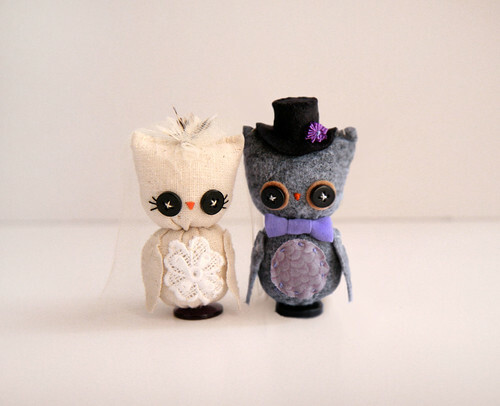 I am in LOVE with those owls! I wish boyfriend would ask me now, i'd definitely would want caketoppers like that! gorgeous stuff as always and your blog looks amazing!!! 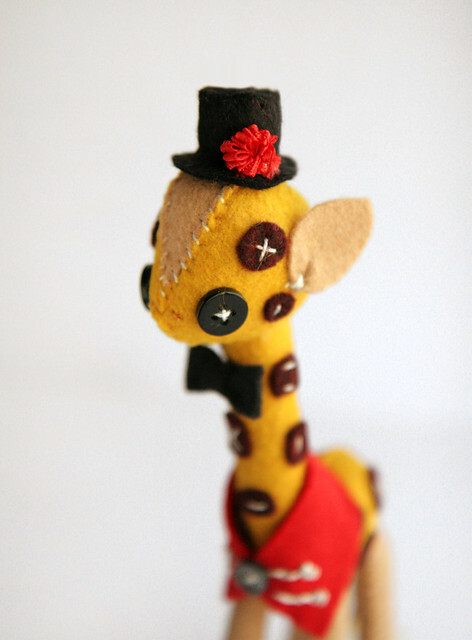 That giraffe is just about the best thing I've ever seen. 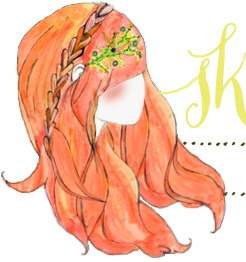 Wonderful blog and wonderful creations! You are so talented! I really felt in love with this one. What could I do to have one?